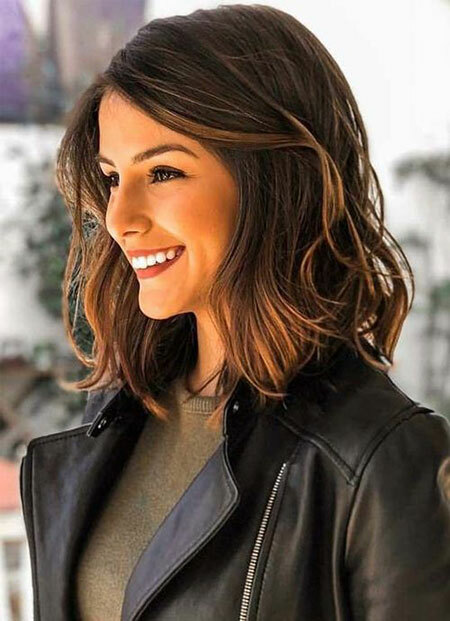 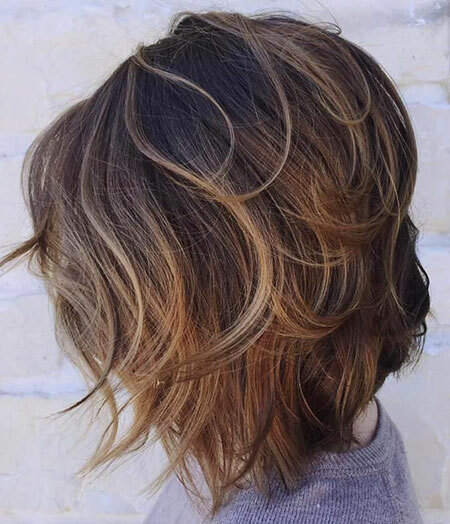 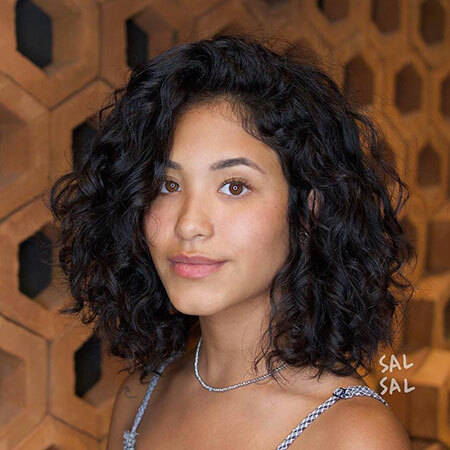 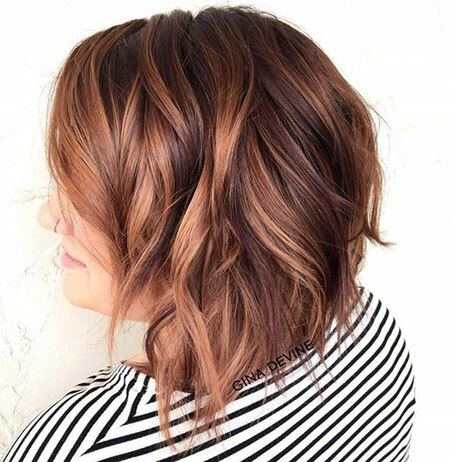 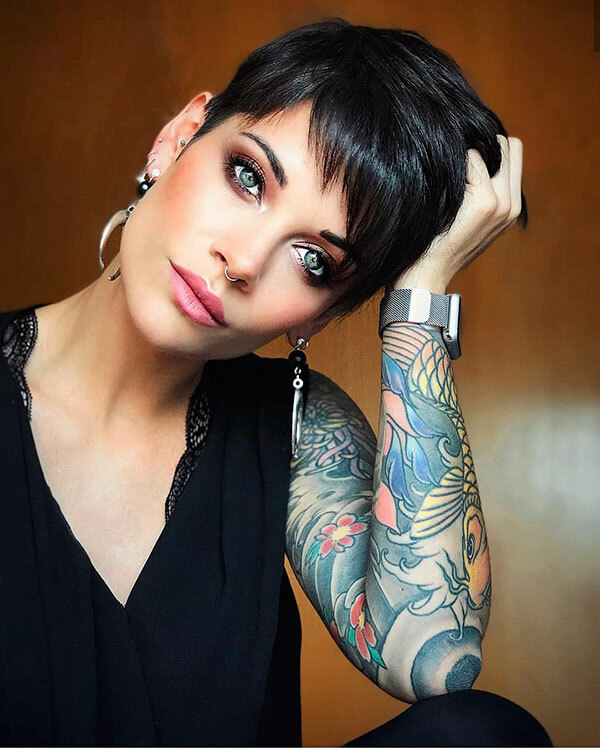 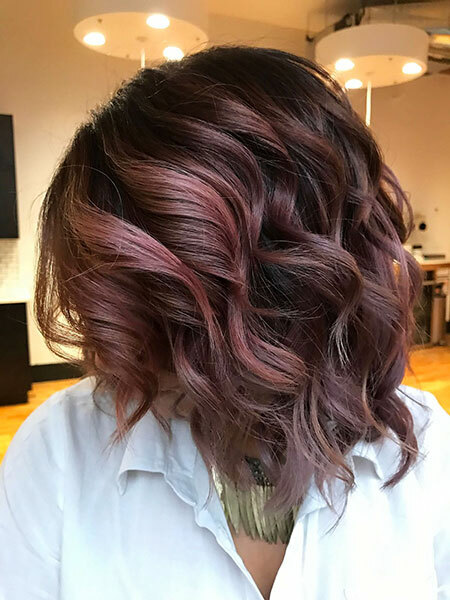 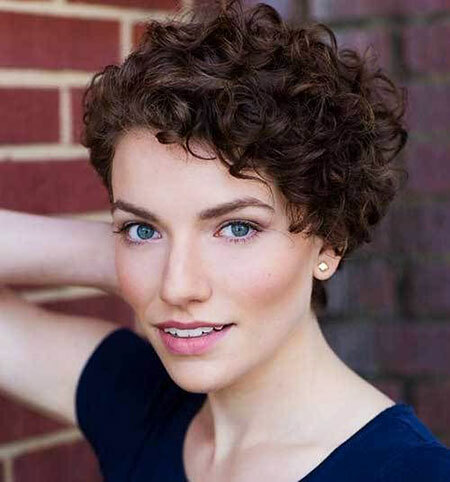 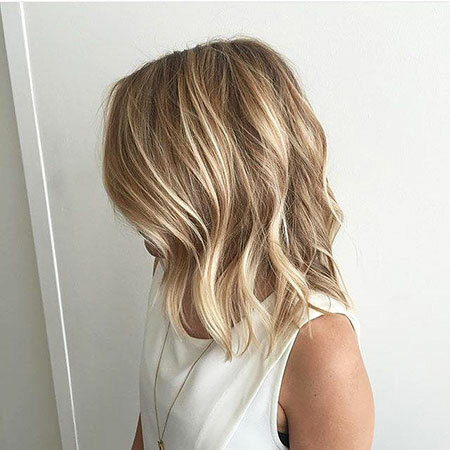 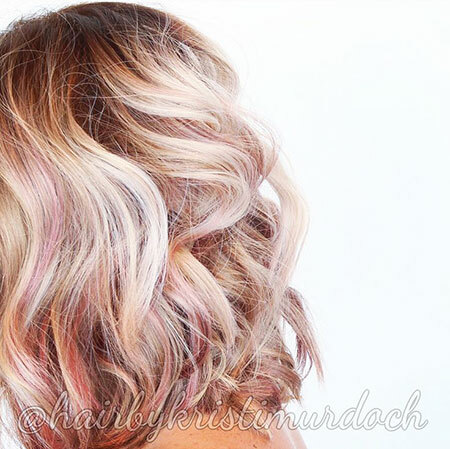 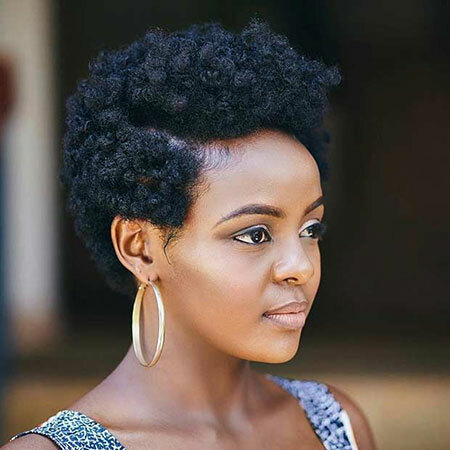 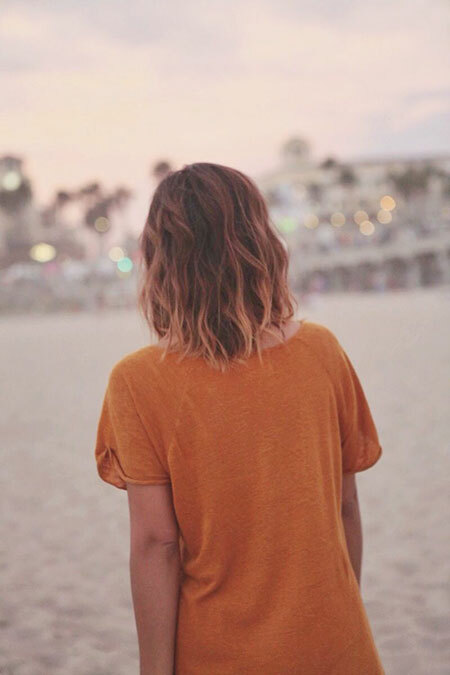 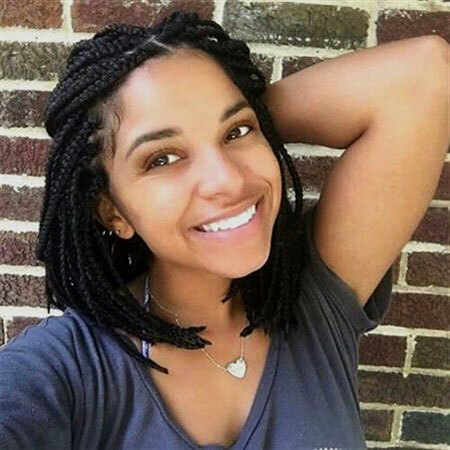 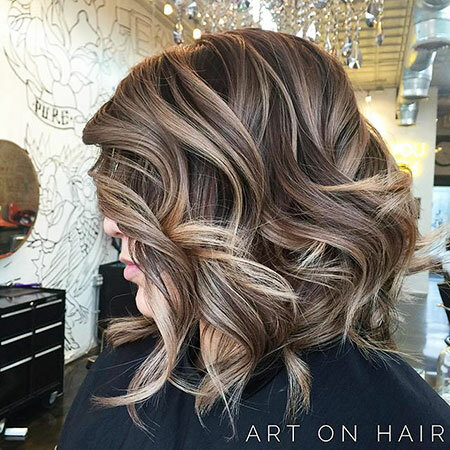 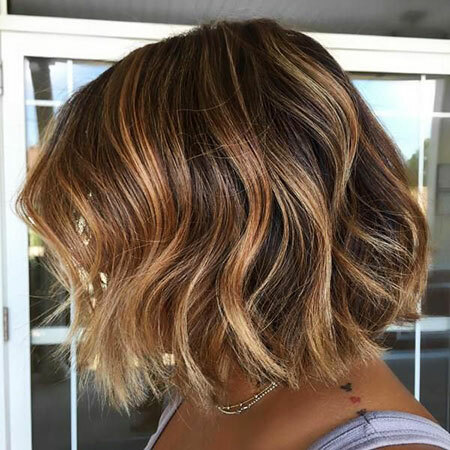 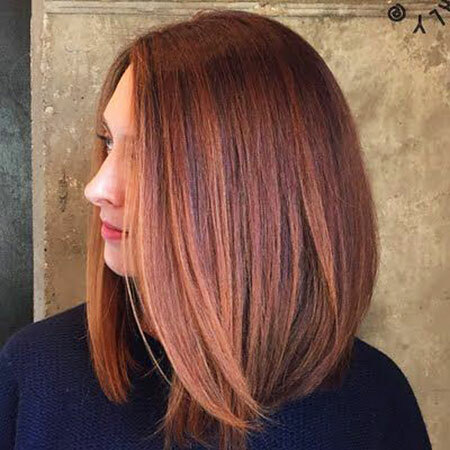 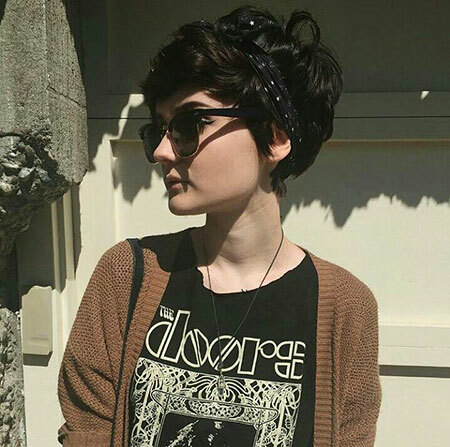 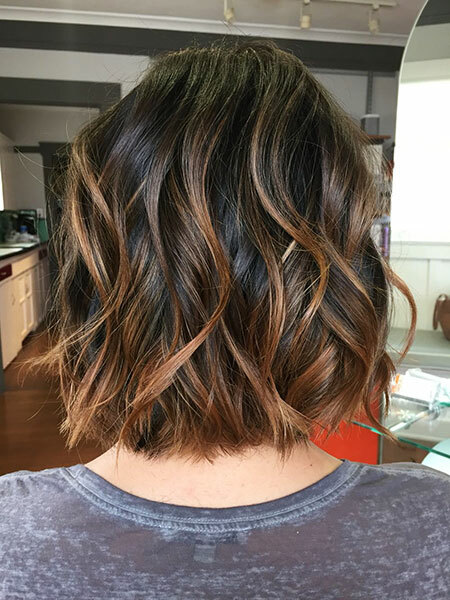 Balayage is the best way to give some natural highlights for your hair or you can totally change up your hairstyle with a vibrant balayage coloring. 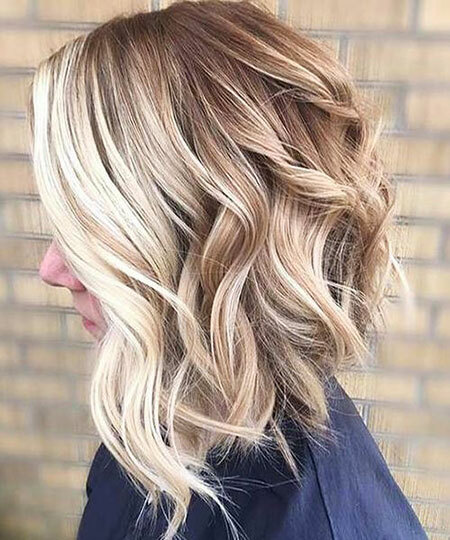 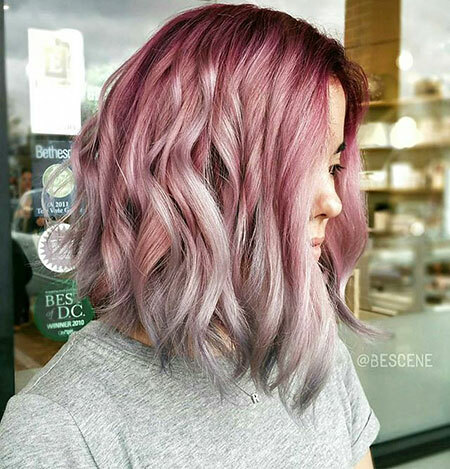 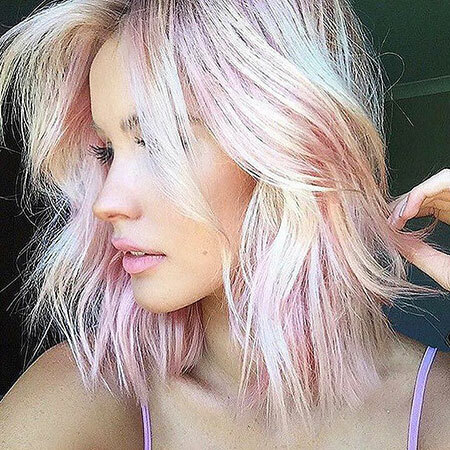 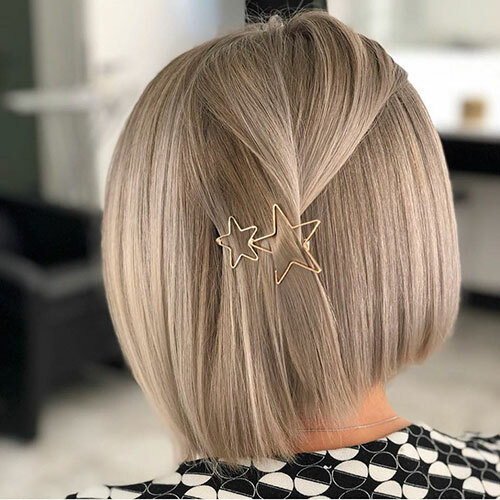 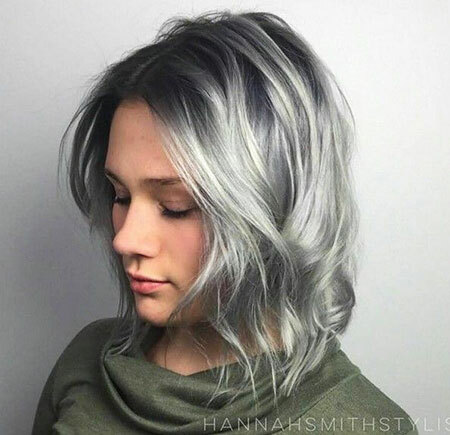 Whether you are looking for a fresh blonde balayage that is blended into your natural hair color or an eye-catching hues as a balayage hair color you will find the best balayage colors of 2017! 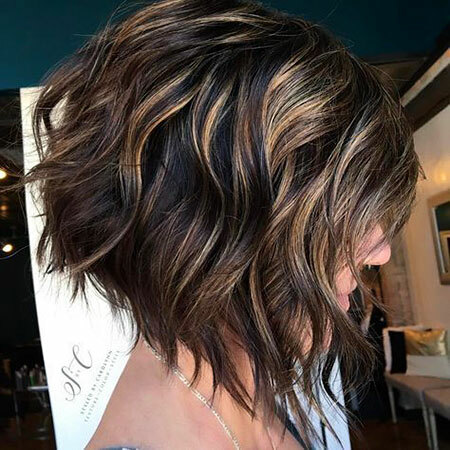 Just take a look at our selection and get some inspiration! 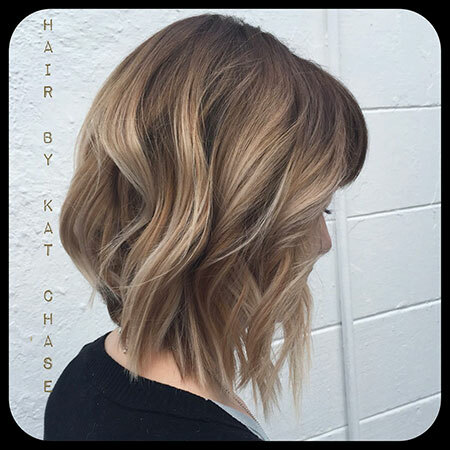 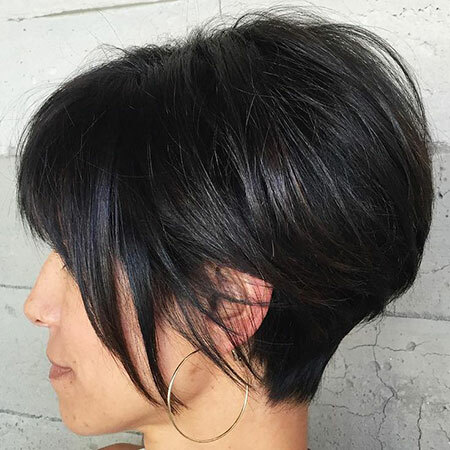 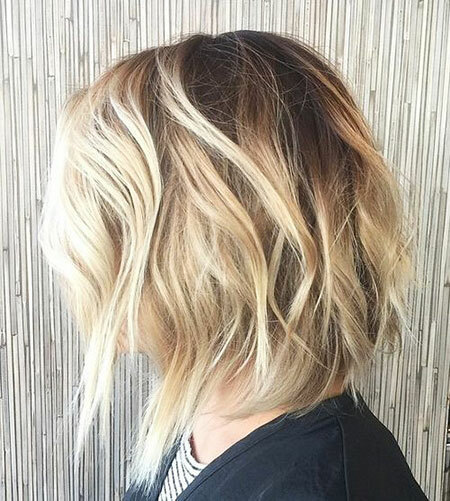 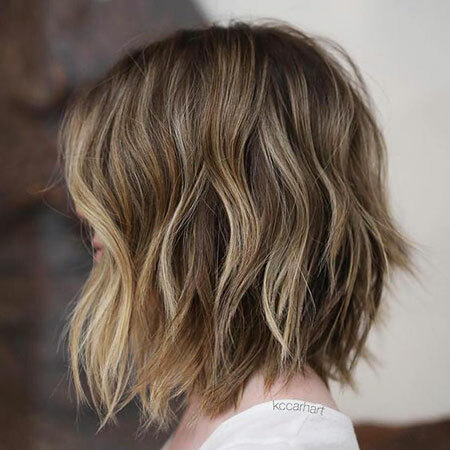 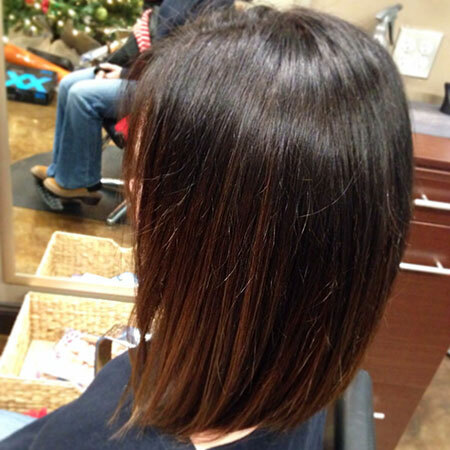 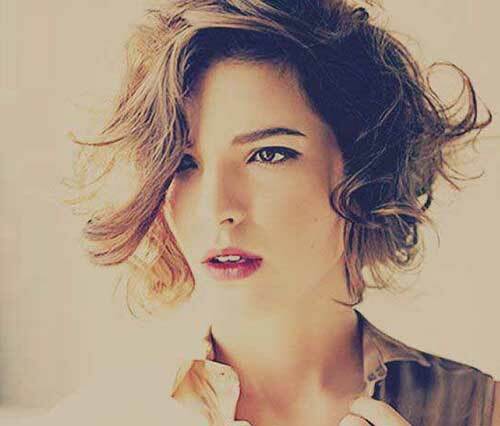 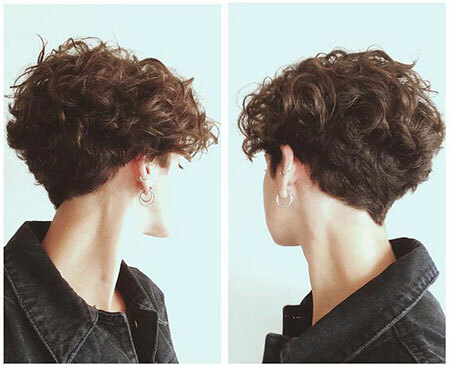 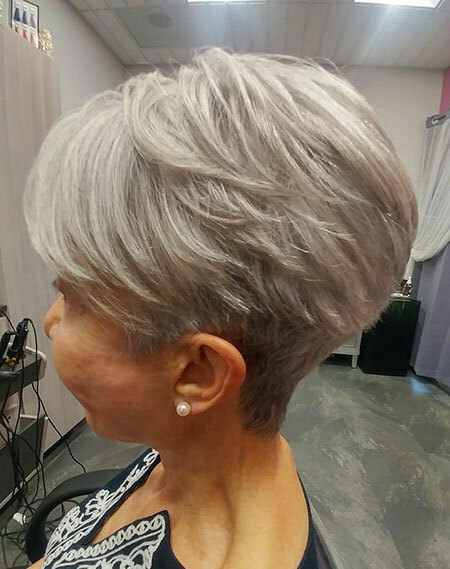 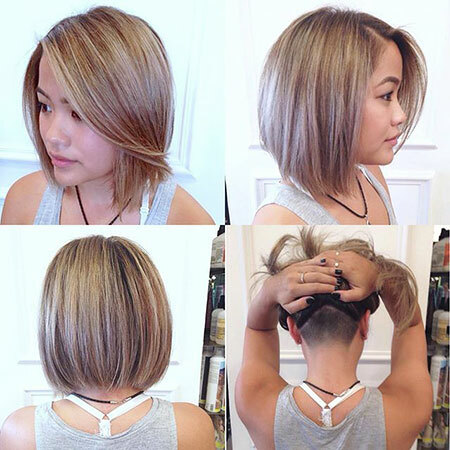 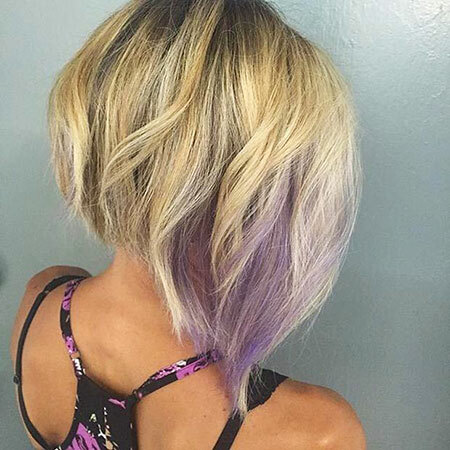 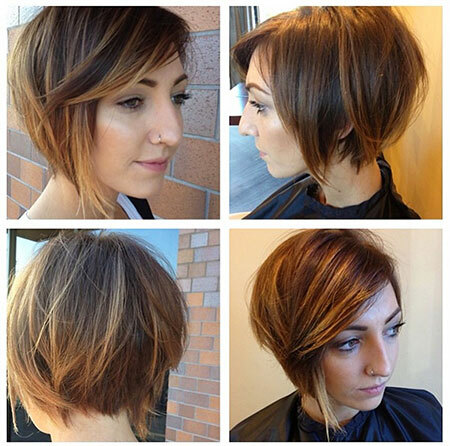 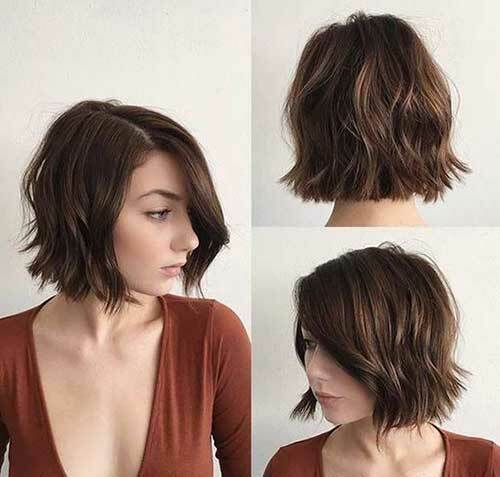 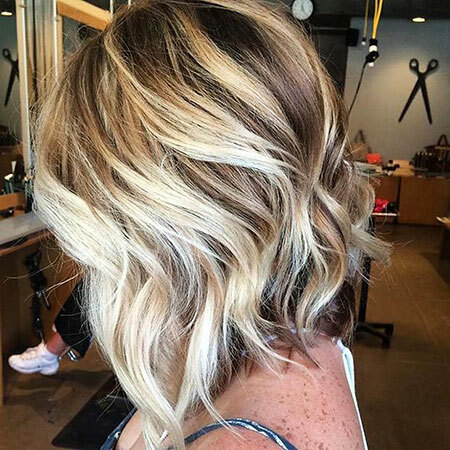 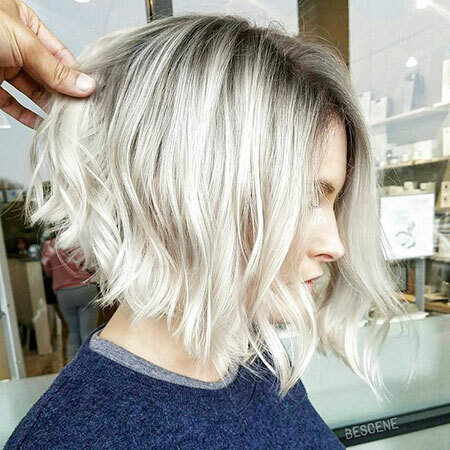 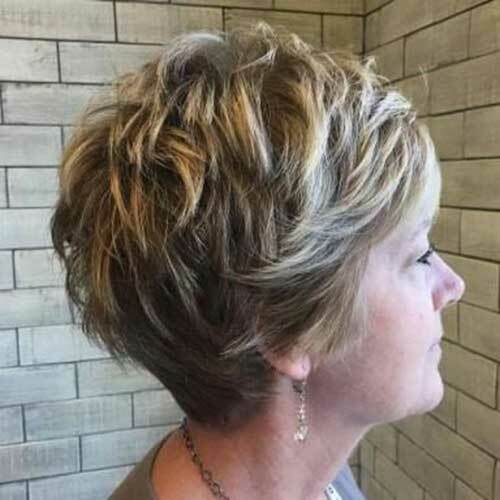 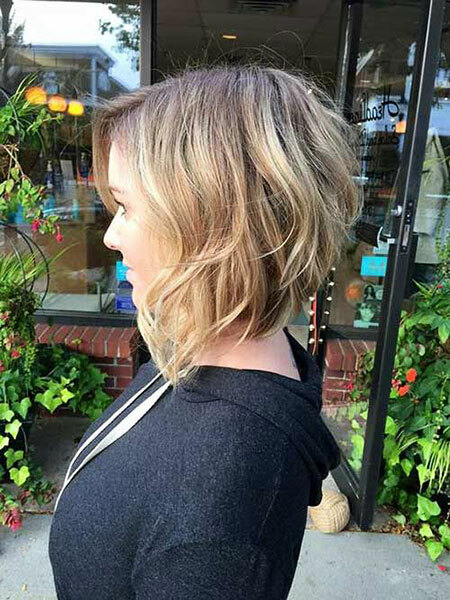 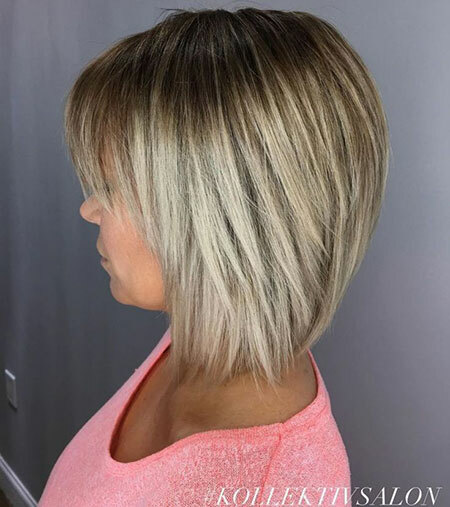 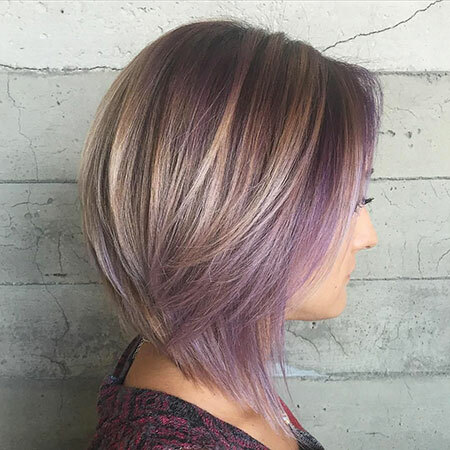 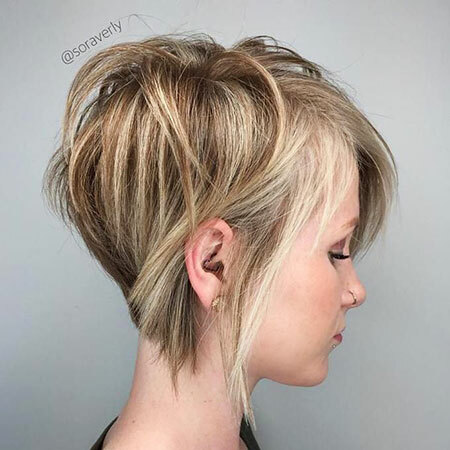 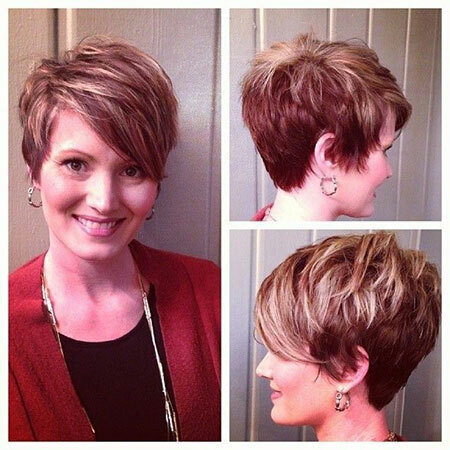 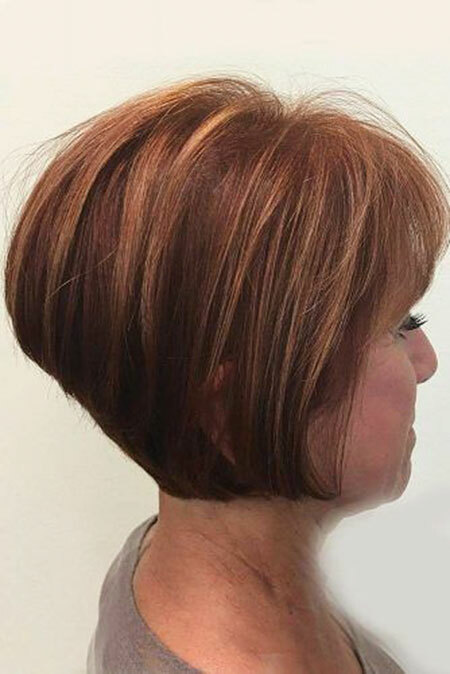 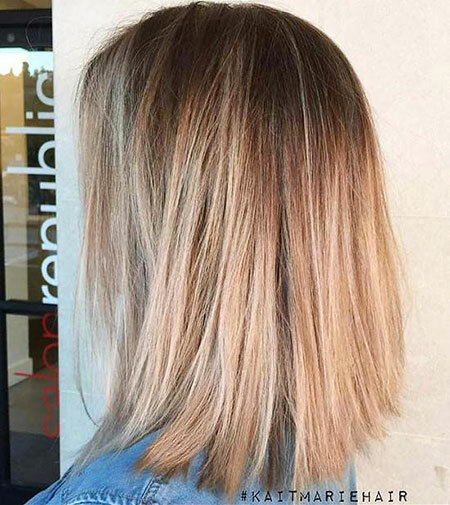 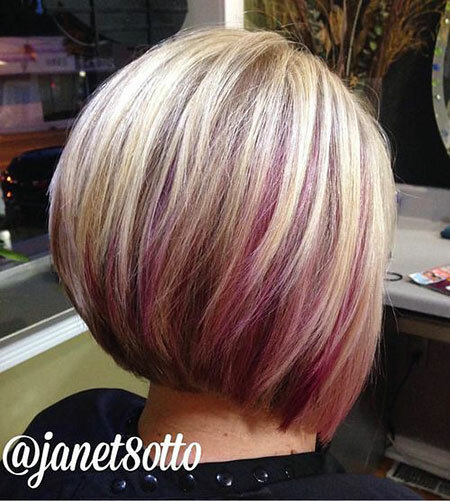 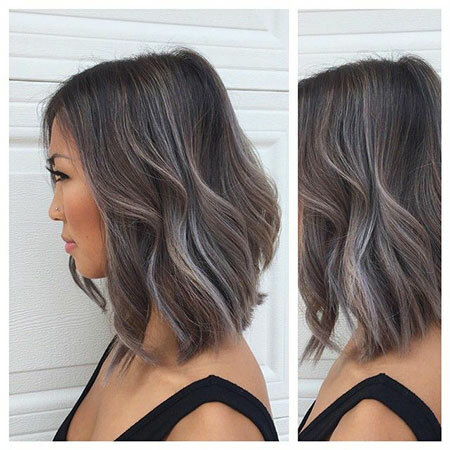 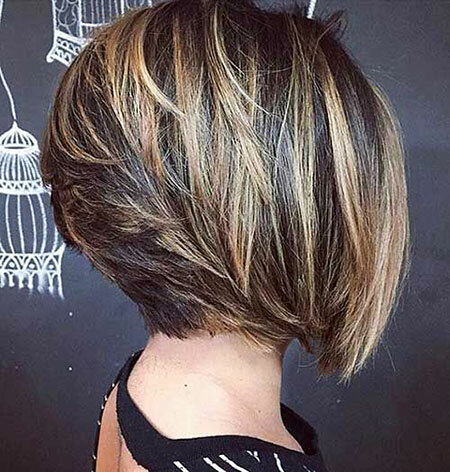 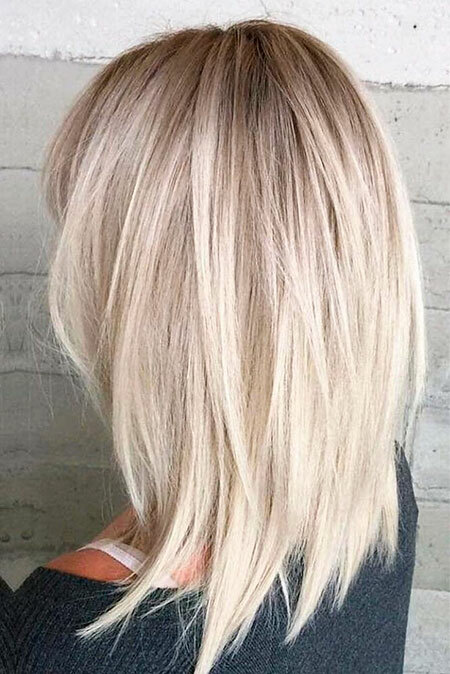 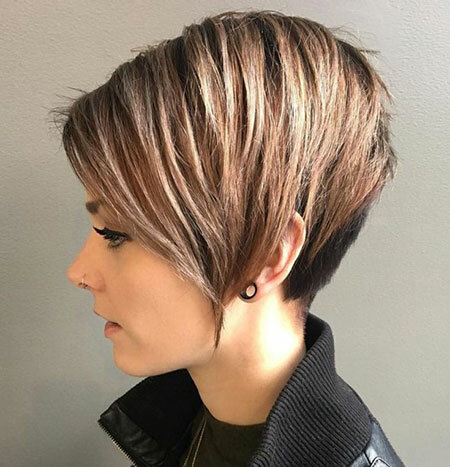 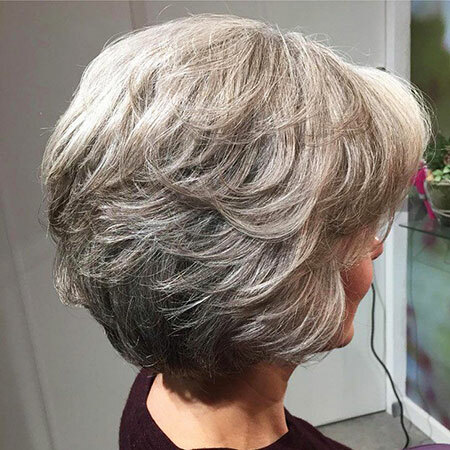 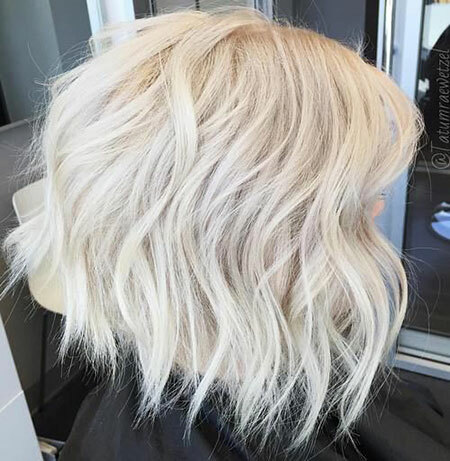 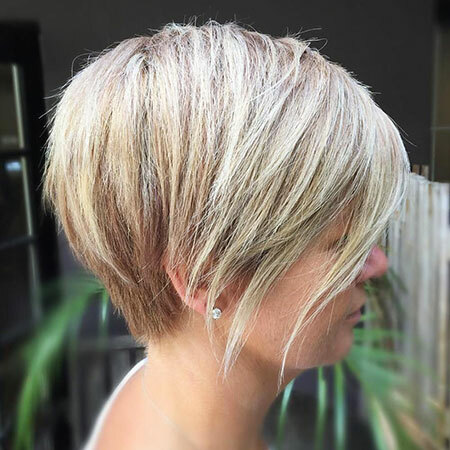 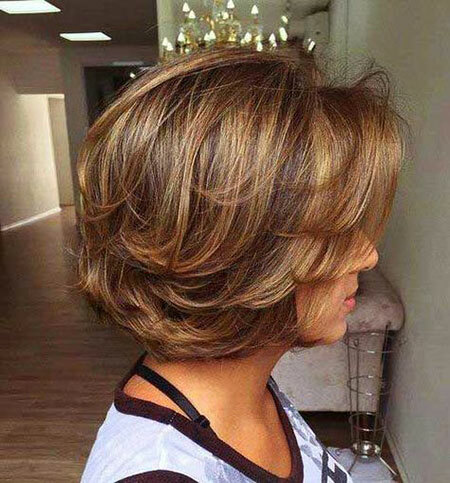 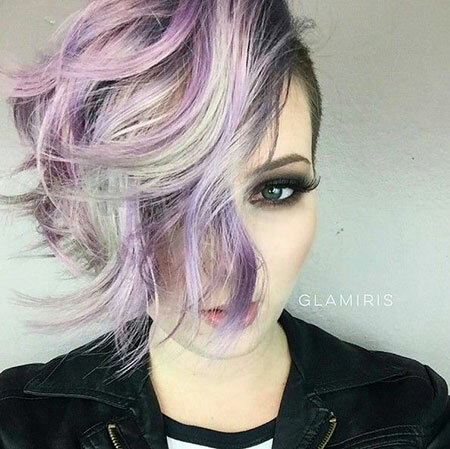 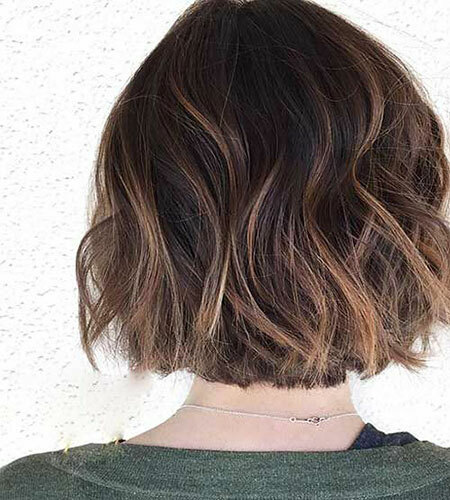 Blonde balayage and darker roots will lead you a really stylish and modern look with a bob haircut. 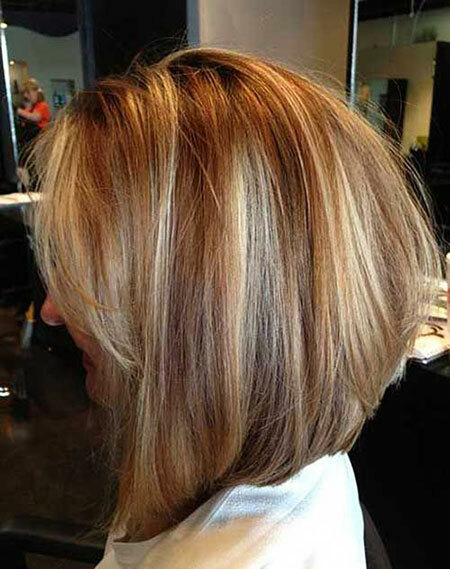 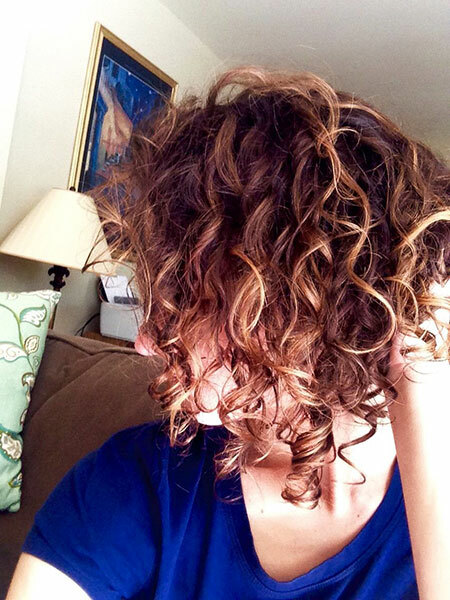 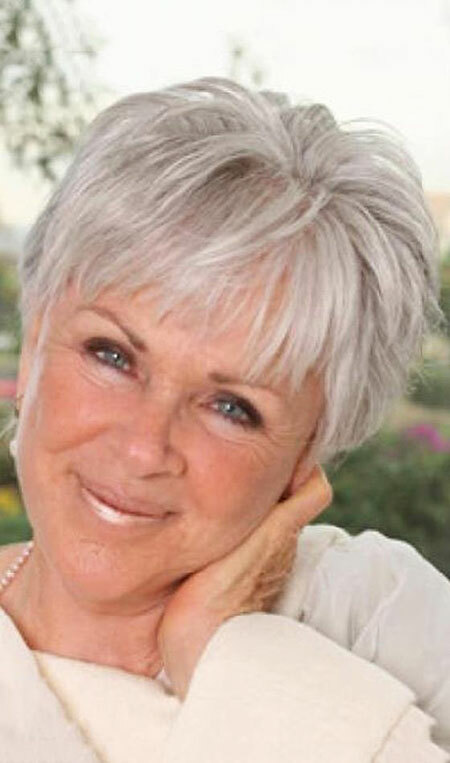 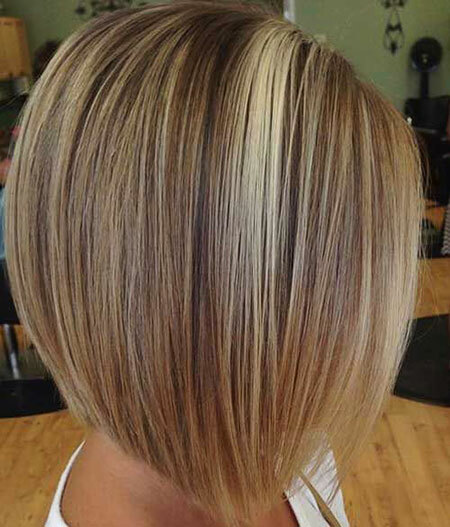 Thinner highlights we called sun kissed highlights are perfect for creating natural look for young women. 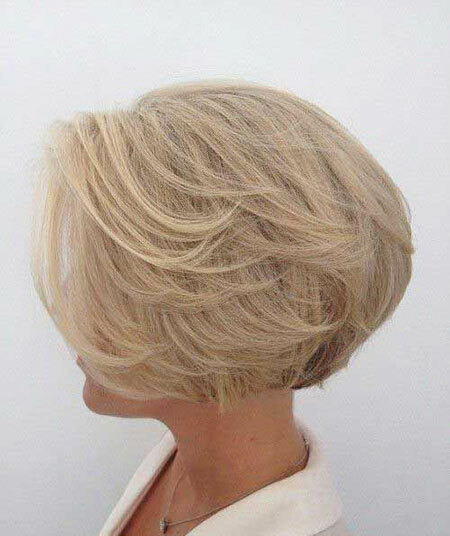 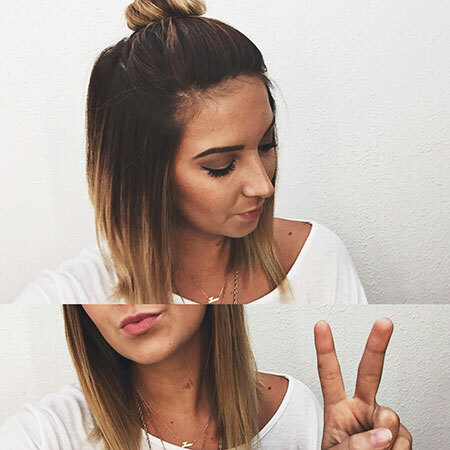 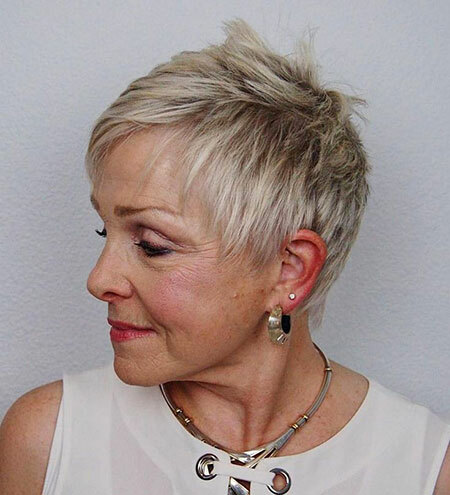 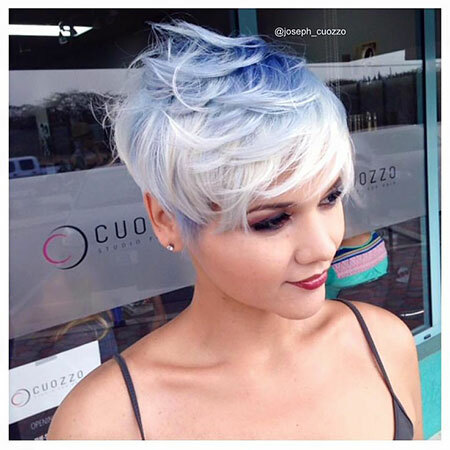 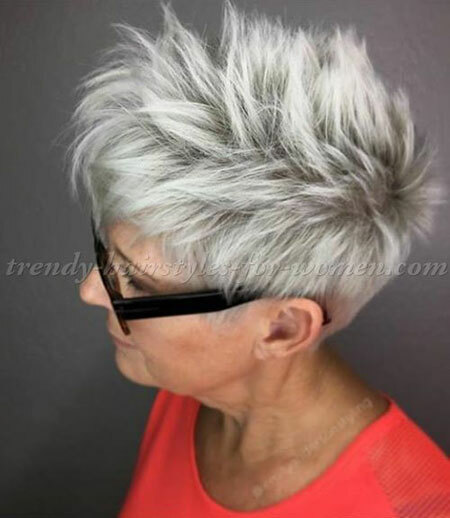 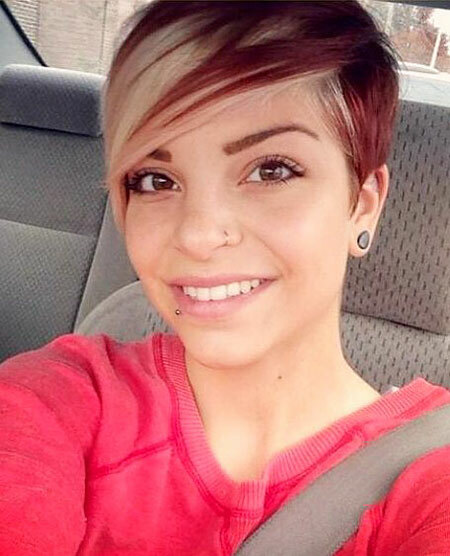 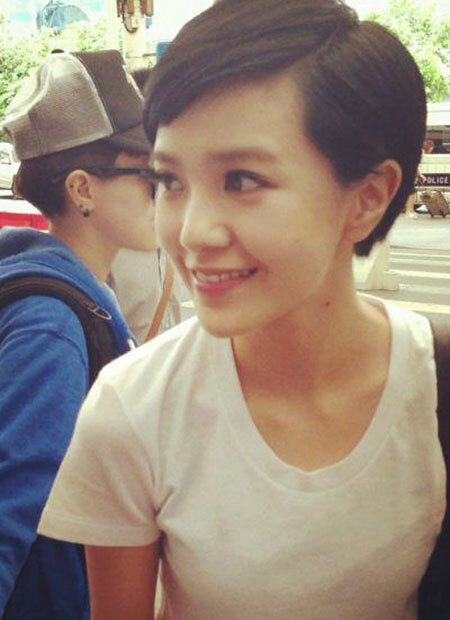 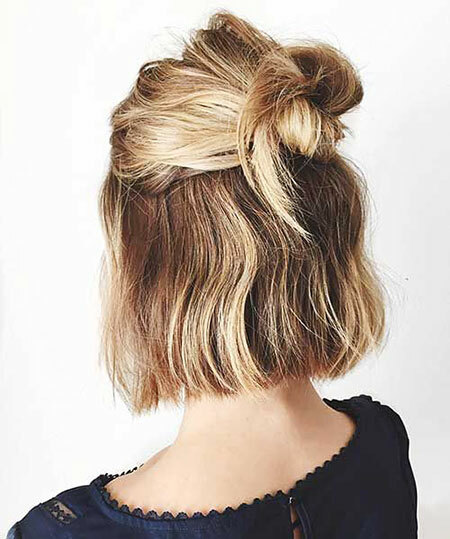 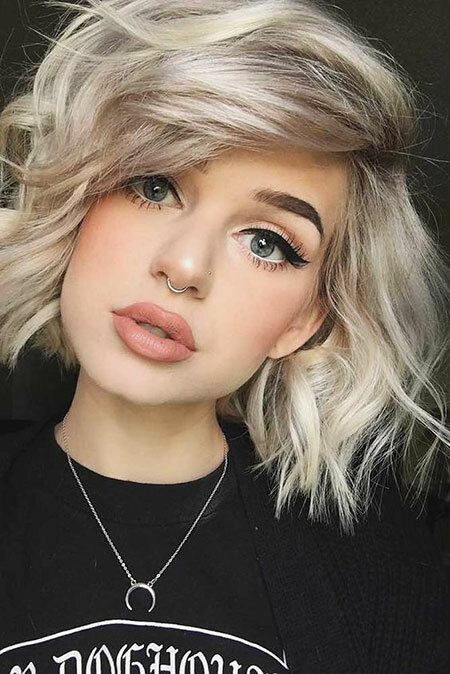 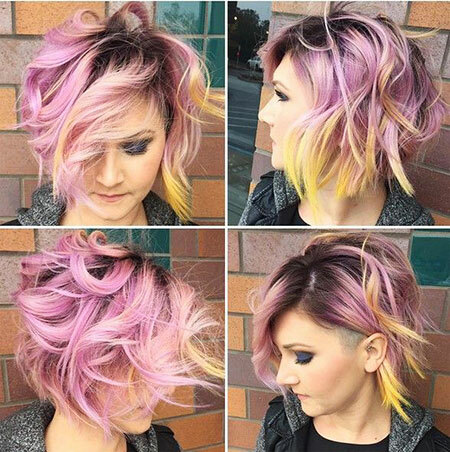 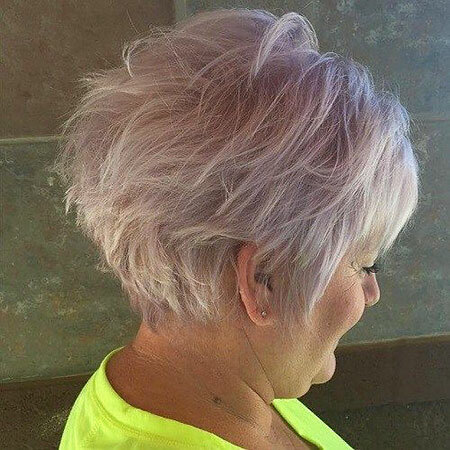 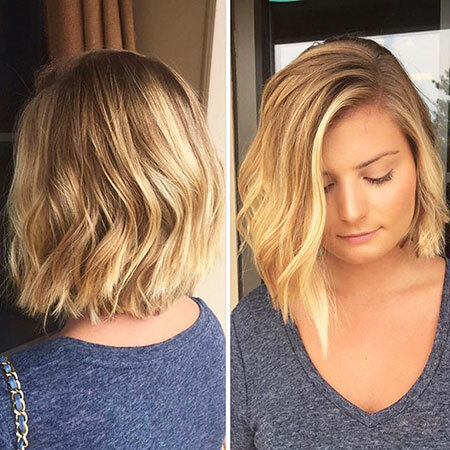 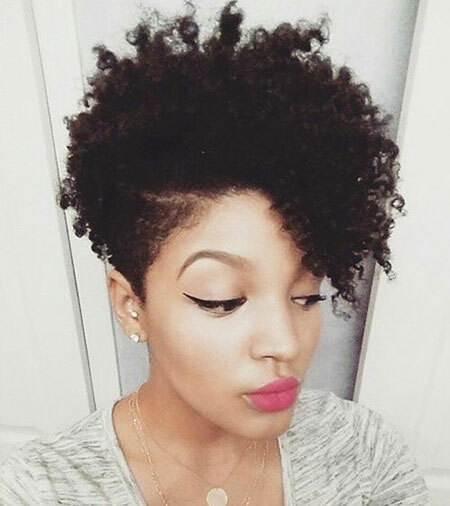 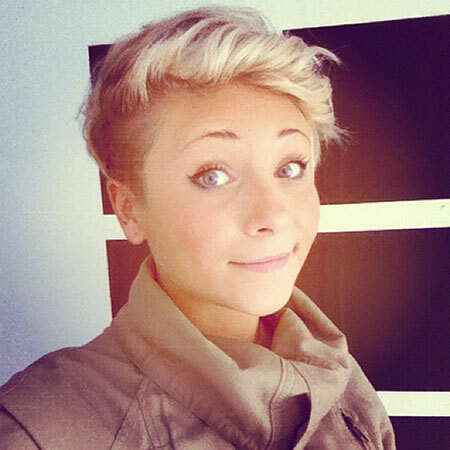 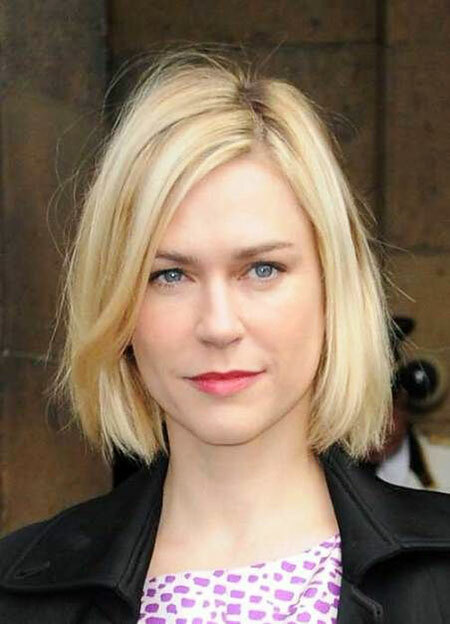 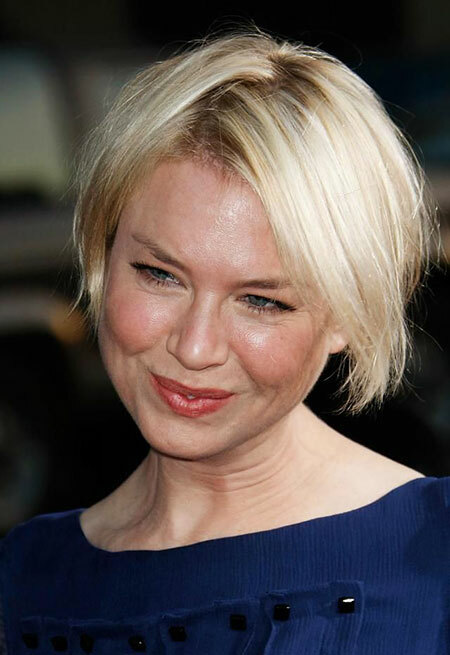 Here is a blonde bob hair that is styled into messy half bun style, this is a nice example for women with thick hair. 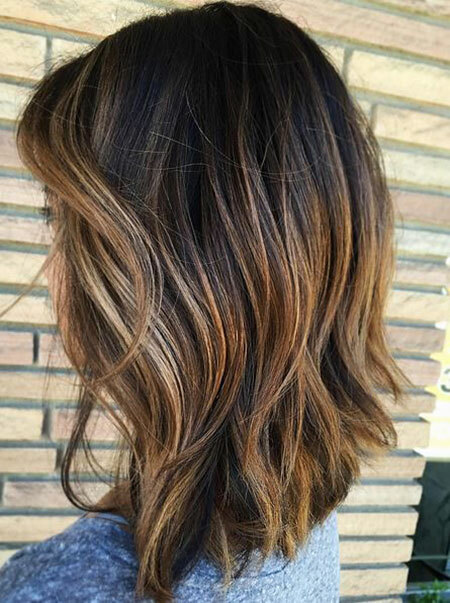 Honey or caramel blonde balayage is a good option for women with medium to dark skin tones.